The Times-7 A3010 RuggedLine Antenna with Fixed RP-TNC Male Connector is ideal for warehousing operations. This antenna has an IP67 rating that is approved for outdoor use. 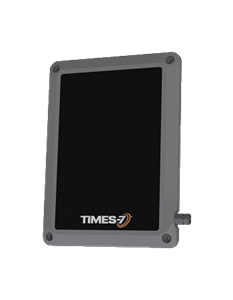 Along with its rugged and sleek design, the Times-7 A3010 provides high performance in industrial RFID applications. With 5dBic performance in a sleek yet ultra-rugged and compact 210x155mm (8” x 6”) dimension, the A3010 is ideal for Forklift RFID and proven in applications from waste management to access control. Impact strengthened, the RuggedLine IP67 range is rated for 24/7 outdoors and all weather use. 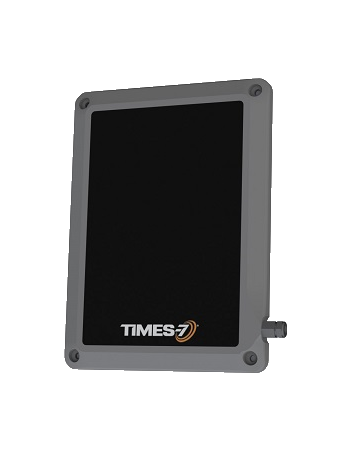 Available in a flush or rack mount configuration, Times-7’s RuggedLine antennas are setting a new benchmark for high performance RFID in demanding/industrial applications.